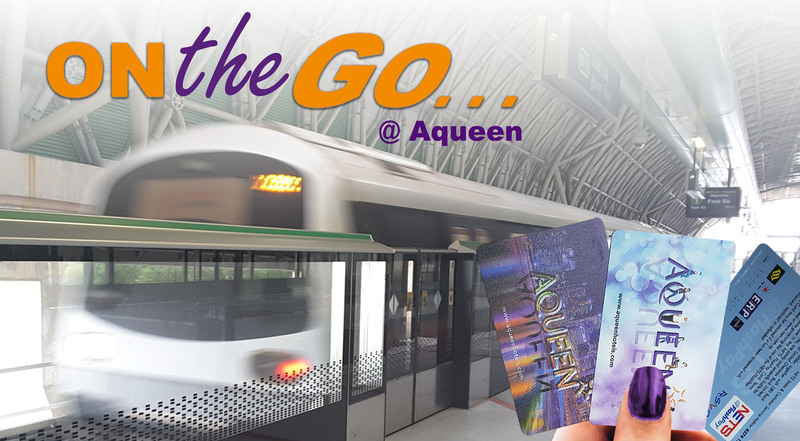 Book direct with a minimum of 2 nights stay and receive a complimentary Aqueen EZ-Link card worth $12. EZ-Link card will be provided during check-in at hotel reception. Hurry and book now!